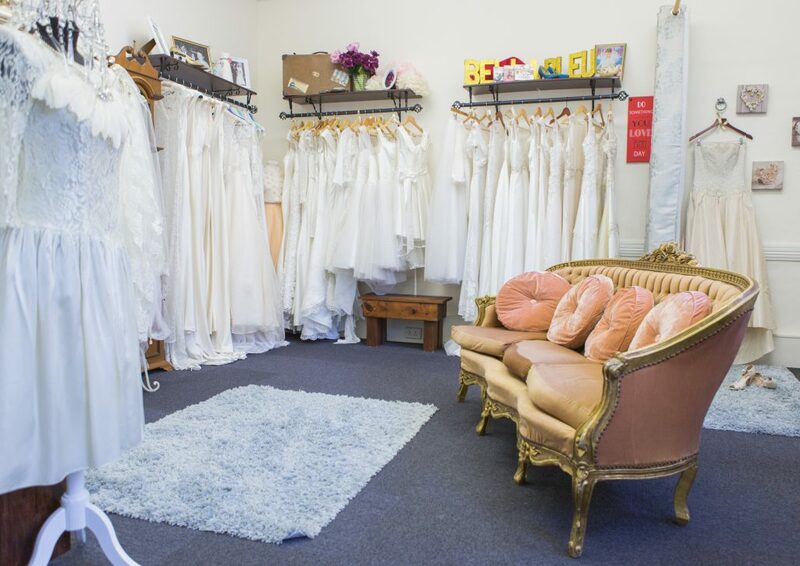 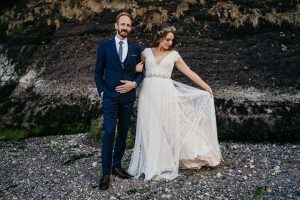 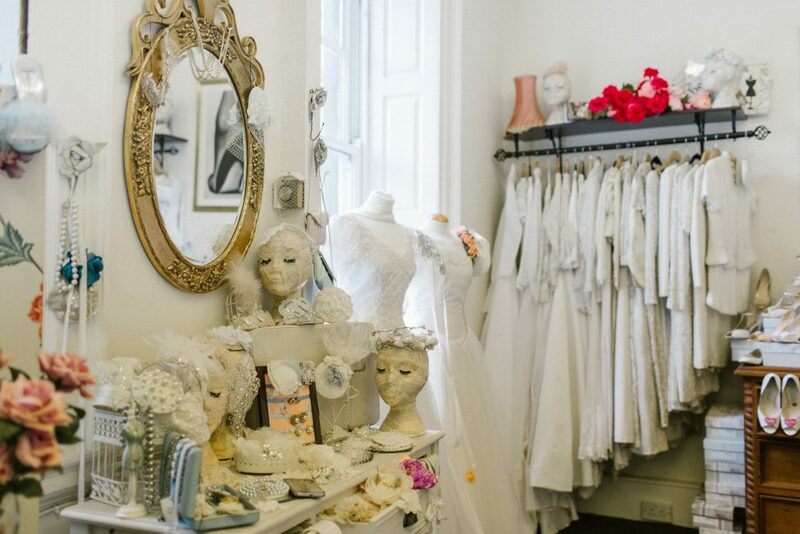 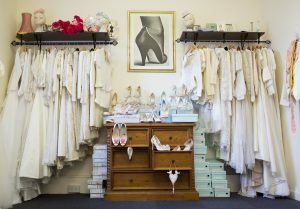 We are corks only vintage bespoke bridal shop offering a unique feel to finding your special dress. 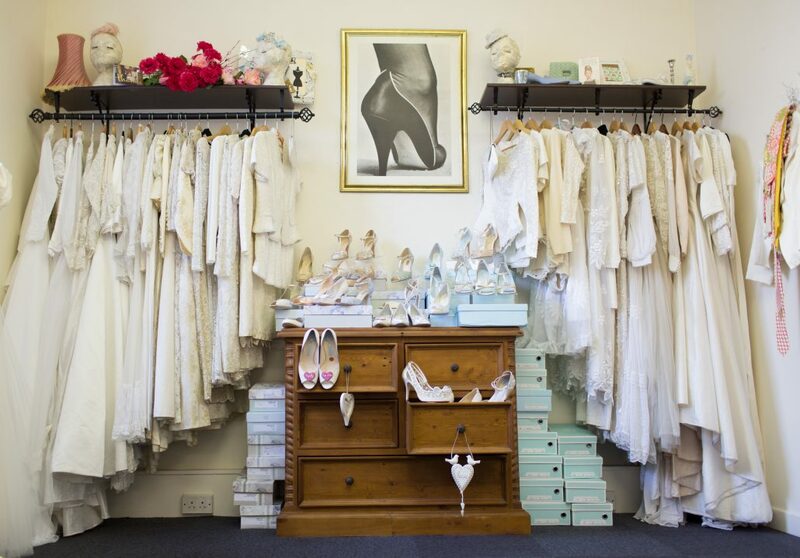 We have designers and vintage dresses, accessories and shoes to suit any style. 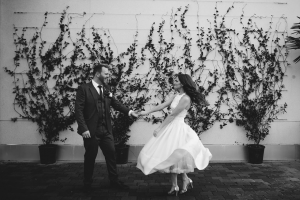 ‘It is a terrible thing when you can’t remember the name of the lady who single handedly help save your wedding day! We will feature all our brides on the new website and give you a insight into their special day. 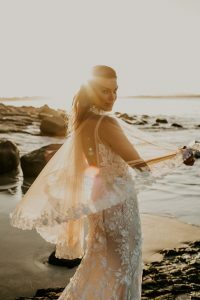 Each dress is unique, we have a wide range of designer dresses to vintage dresses and hand-made accessories to suit any dress.